A happy wedding has two people who love each other very much and are committed to bringing out the best in each other. You basically have each other’s back. 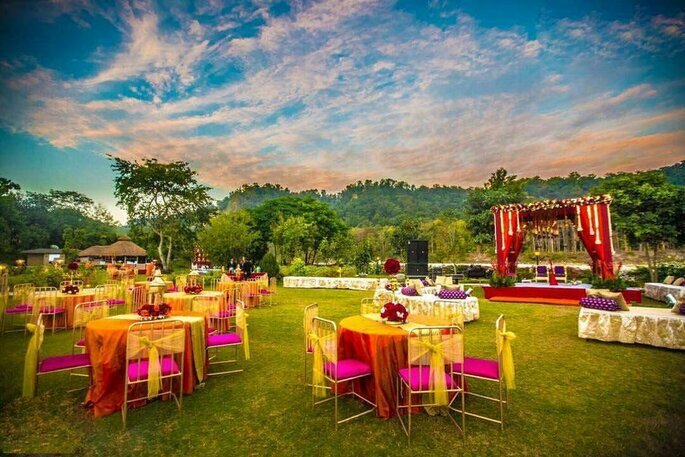 No matter how busy or big or chaotic a wedding maybe or feel, every big day is guaranteed to be filled with romance. It is a wedding, after all! So which specific part is the most earth-shatteringly romantic of them all? 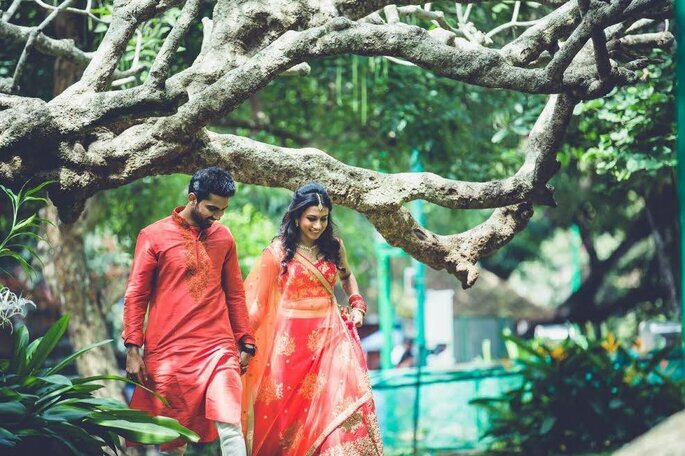 Here are the 10 tips which can make your wedding to get most beautiful and romantic. 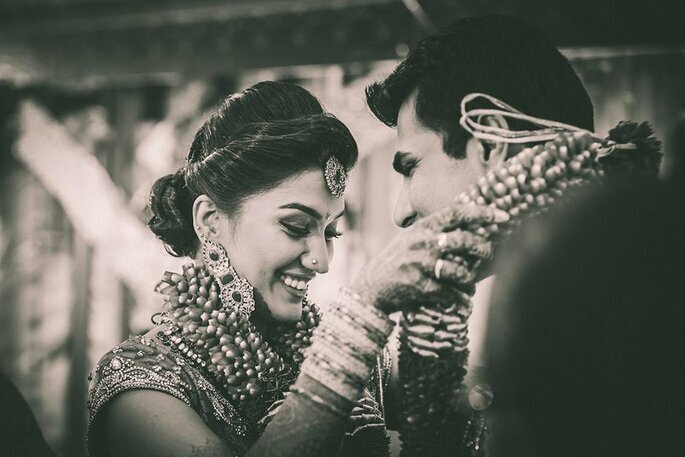 Whether you opt for a first look or the first time you spot each other as you walk down the very first time you see one another on your wedding day is magical. It’s a combination of nerves and love, it’s such a personal and romantic moment between the bride and groom. 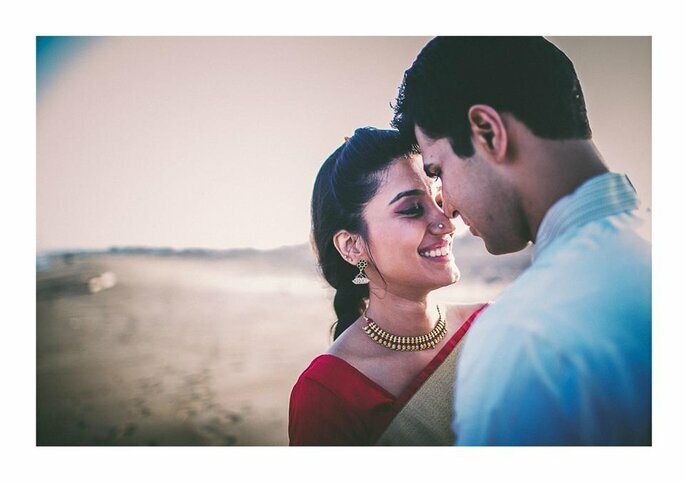 Ask your photographer to click a random shot of you both when your first met. You’ll want to see both sides getting ready, so ask your photographer to shoot the guys doing their ties up while the gals do the same with their zippers. Granted, you’ll have about 100 wedding pictures of you in your dress, but a still life lets you preserve it in your memory just like the first time you saw it a beautiful piece of wearable art. 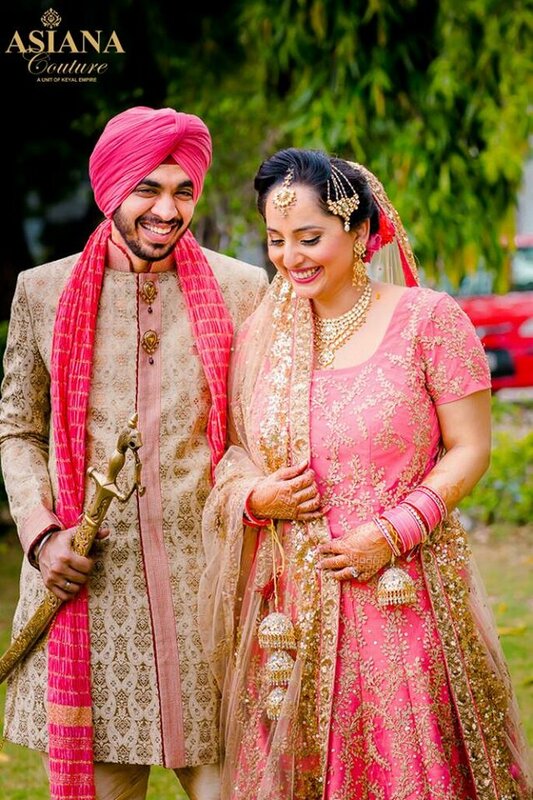 The dresses you can select from Asiana Couture which is beautifully designed. Get a picture of exchanging your two rings together, to symbolize your new union. 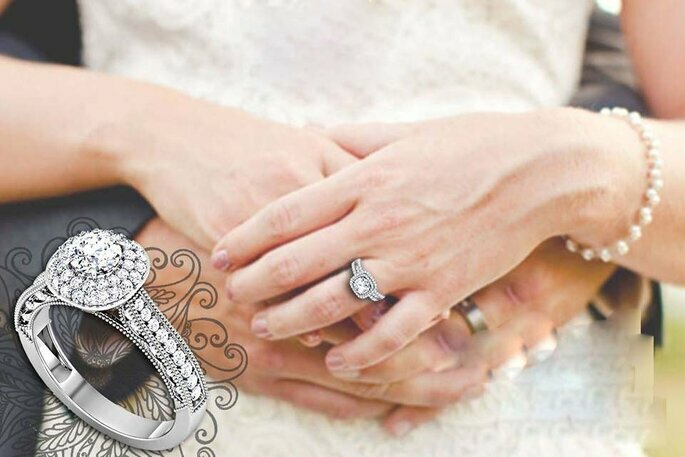 The exchange of wedding rings represents the vows and promises the bride and groom have exchanged. They signify to the world that they belong to someone special and someone special belongs to them. 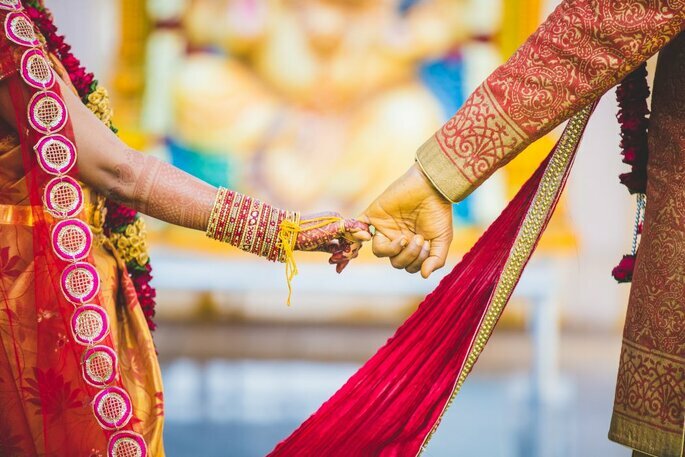 To make your hand look more graceful on your wedding day check CarbonDrops. Whether it’s you on your way to the ceremony, or you and your dad about to walk down, the small moments between the big ones sometimes make the best photos. The precious day of your life which can be seen again but only in pictures. So ask your photographer to capture every single moment. Decoration is very important in every wedding. Getting a pulled-back shot of your reception before guests arrive will let you get a feel for “the scene” you’ve set so carefully. It’s amazing what a little fabric can do. Keep it formal and elegant with white fabric, or if you’re after a fun vibe, opt for a bright color like yellow. 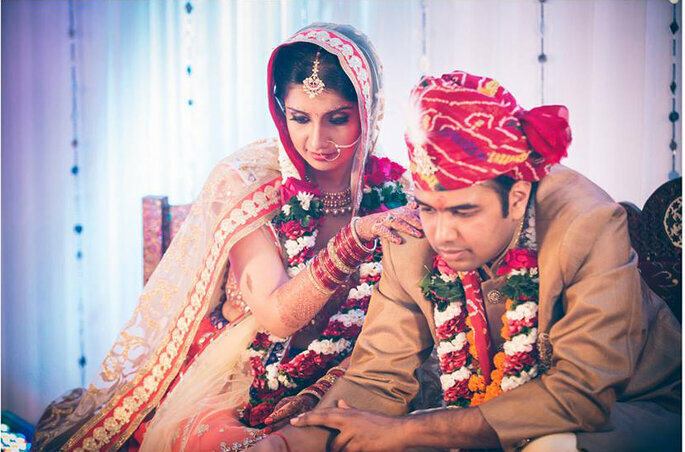 Most romantic moments on any given wedding day happen between the couple. But another sentimental moment happens when parents give their child away. And after that very special moment, another romantic moment between the couple occurs, when the bride and groom finally join hands for the first time during the ceremony. When you make promises to one another especially to stick around through the good and the bad, until the very end is one of the most romantic sentiments that could ever be spoken. The meaning of such words represents such a measurable enormity that it is the epitome of romance. You could be the kind of couple that takes your first twirl to a classic hit, or one that’s going to get down to a coordinated dance off but either way, you’ll have the feels as you dance with your new husband or wife that first time. The first dance as a married couple is heart-warming, uplifting and romantic. 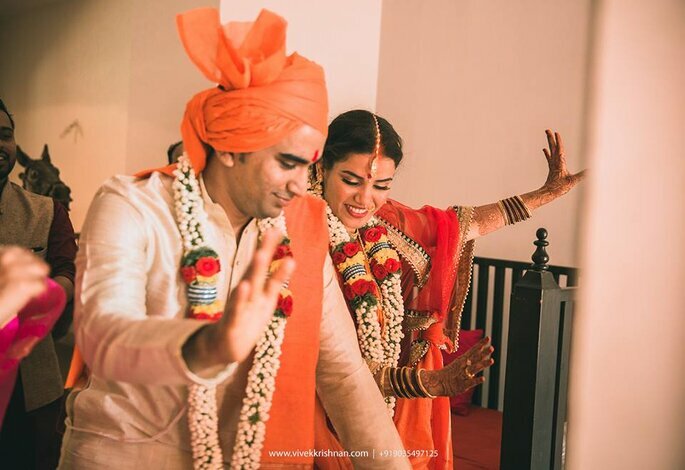 There is something very beautiful about watching newlyweds do a choreographed dance together. 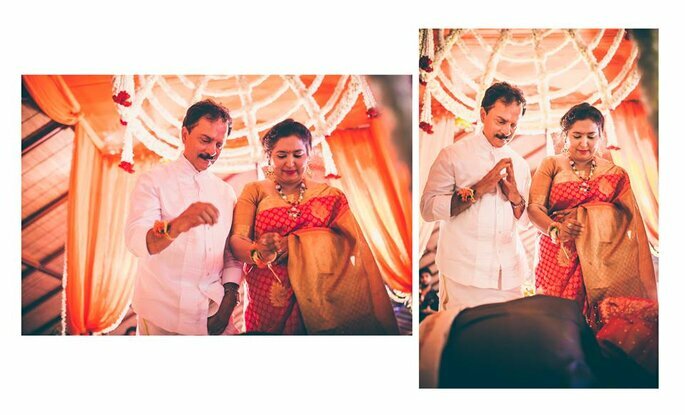 A wedding is about celebrating love including the love between your parents. 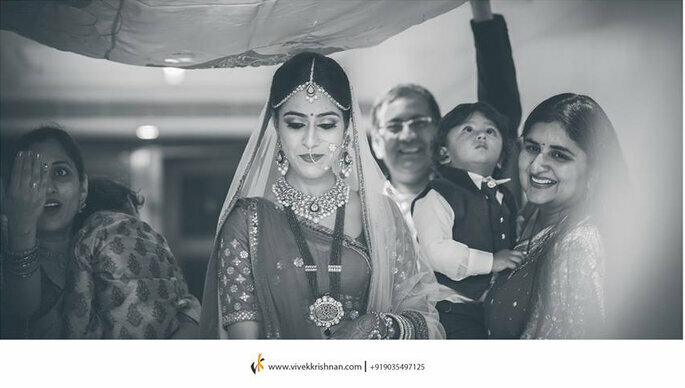 “ I am reminded that the love that they are witnessing between their child and her spouse is also remembrance of the love they once shared on their own wedding day” says Vivek Krishnan. Having passed on their wisdom and having set a loving and commitment filled example for their children is a beautiful gift to give and very romantic thing to watch. The wedding may be over, but whisking one another away from the party is anything but bittersweet. There is an amazingly romantic moment where the bride and groom head off to fulfill the promises they have made that day. Your wedding functions might be finished but from here our new life begins. Cherish every single moment and always be together in good or bad times. When everything is done the married life is started. A happy marriage has two people who love each other very much and are committed to bringing out the best in each other. For instance, if your partner is struggling with an issue at work, you listen to them, talk about the situation and ask how you can support them. You basically have each other’s back.